In our prices there are no hidden charges !! 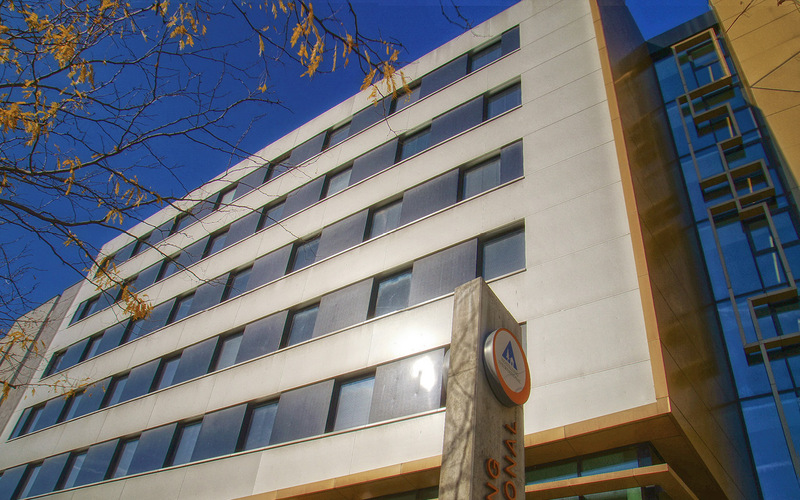 - Inclusive is as well the bedding, the breakfast buffet as a free WiFi access and all taxes. 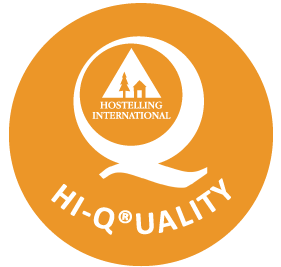 Our hostels also provide free WIFI, reasonably priced food options, cosy lounges and multi purpose rooms! Our main house - the popular „classic“ – offers 310 bunk beds in 2-4- bed rooms with shower/toilet on the corridor or private facilities. New – elevators to all floors and included generous breakfast buffet. Free W-LAN access in the lobby area! Our new Brigittenau Youth Palace offers 90 comfortable and air-conditioned 2-bed rooms with private facilities . Already at your arrival beds will be made and also the towels are included. 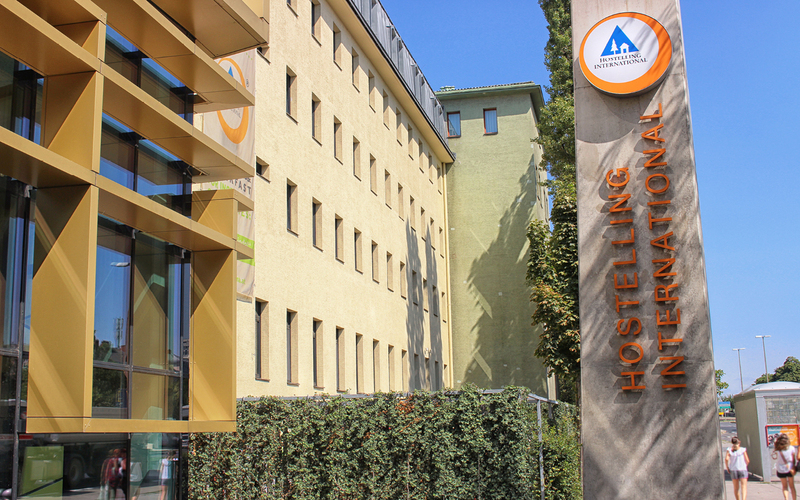 Discover the new quality in hostelling and enjoy Vienna’s modern top-hostel - Brigittenau Youth Palace. Free W-LAN acces in all rooms and the lobby area.